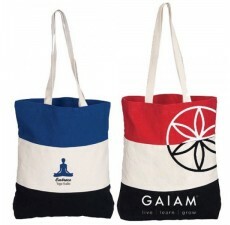 With our organic cotton bags we bring you the world’s most popular material. 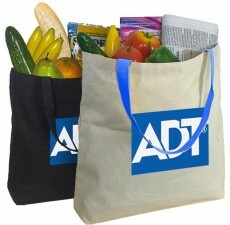 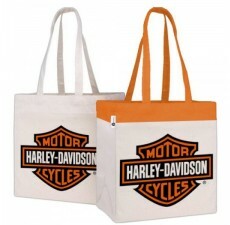 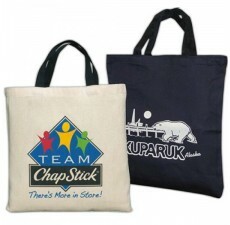 Cotton makes a great choice for bags due to its durability and versatility. 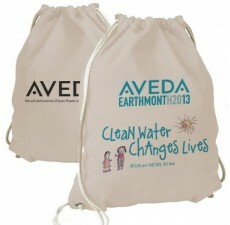 The organic cotton bag raises awareness about protecting the environment. 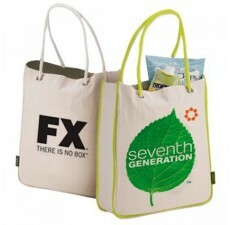 In today’s world it’s important to be forward thinking, with these organic cotton bags your company is sure to be recognized as being an early adopter of the move to go green. 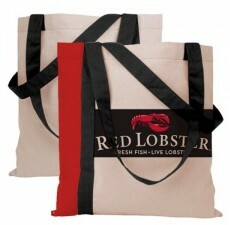 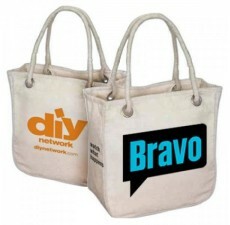 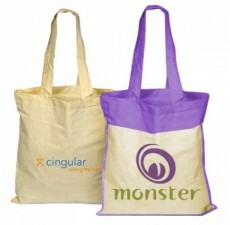 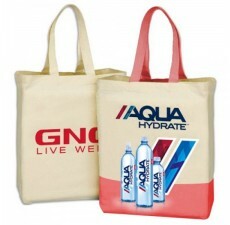 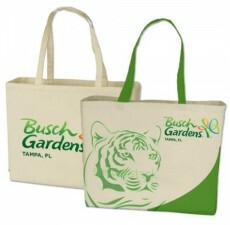 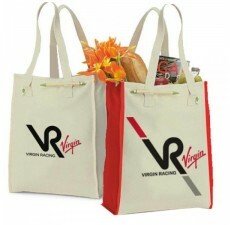 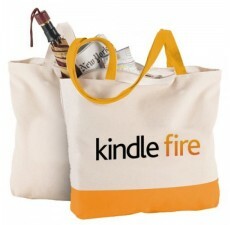 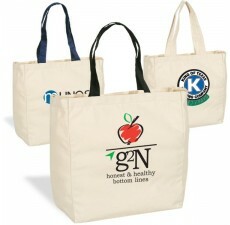 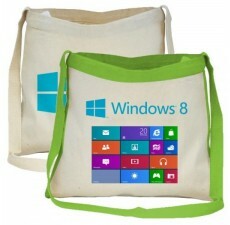 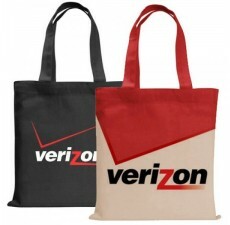 Make a difference and gain exposure for your brand by choosing from our wide variety of organic cotton bags. 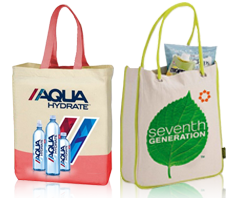 Versatile and stylish, these bags have a proven record of success among businesses ranging from grocery, food & hospitality to the technology sector.